If you think you have been doing everything right, still you can't get enough visitors to your blog from search engines, then there is definitely something you must have missed. If your blog posts aren't ranking well on search engines there might be several reasons for that and yeah you can fix them. 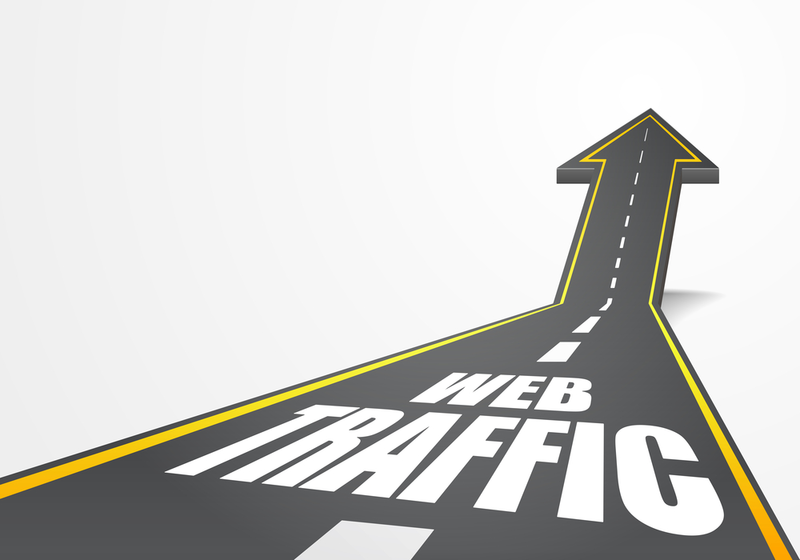 So here are five reasons why your blog doesn't get traffic from search engines. If your blog is new and even if your blog posts are indexed by search engines, still it will take some time to rank your blog posts. So don't be frustrated if you do not get traffic from search engine for the first month. Well if your blog posts are not indexed then there is just no chance of receiving traffic from search engines. When your blog is new you need to post quality content and that's the only way search engines will index your site faster. Also you should consider submitting an xml sitemap in Google webmasters tools. If you are writing some very unpopular topics which people are not even looking for, then you are simply wasting your time for nothing. You must always write something people are always searching for, also try to write about the keywords which have low competition. On internet everything is in the post title, doesn't really matters what you have written in post. If someone likes your post title only then they will think about reading your full post. So what I am trying to say is post title is very important for SEO, SMO and also for your readers. Optimizing images help your blog in lots of ways; first of all you will be receiving traffic from Google image search. Also you should focus on image name; your main keyword must be the name of image. Alt and Title tags should be same too; this will definitely boost your keyword count in legitimate way. So these are the few reasons that might be stopping your blog from receiving traffic from Search Engines. If you have something I missed here feel free to share with our readers.